The first and foremost thing required for expanding any business whether on large scale or small is capital. In fact, even if you are opening a small tea stall you require the capital as well. The amount of capital depends on the type of business you are starting. The sole aim of any business is profit maximization and if you want to earn a good profit at the end of the day you have to invest a good capital into your trade and this is where we, A2Z Insurance & Financial Services stand beside you. After you have decided as to how you are going to expand, the next vital element is the arrangement of capital and this where the Business Loan comes in. 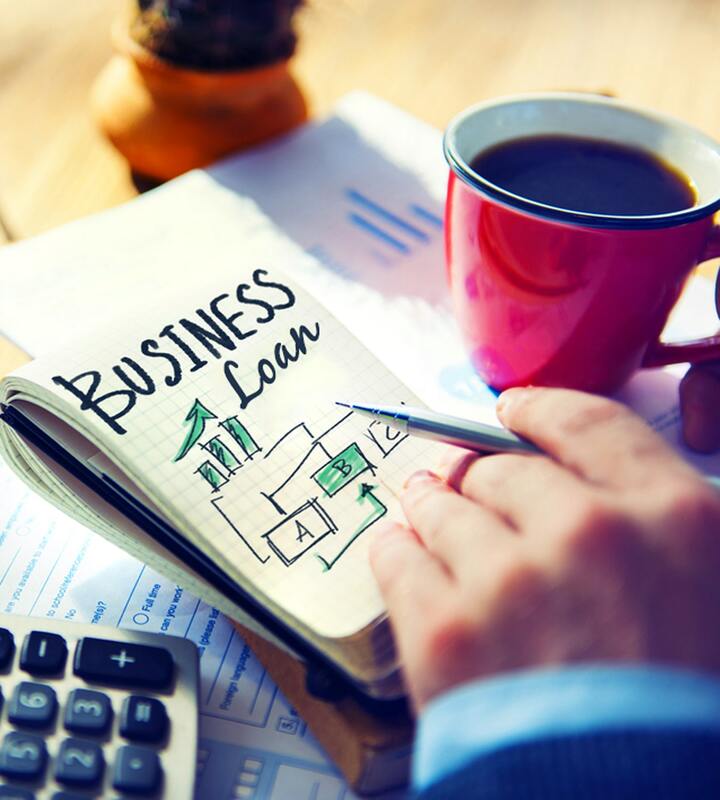 If you are self sufficient to raise the capital all by yourself well and good but if are unable to arrange the amount and keen on expanding a business then you can always approach some bank of your choice which will provide Business Loan to expand your trade. A2Z Insurance & Financial Services is one such institution that can help you in raising the capital needed. Several nationalized and private banks offer Business Loan. The rate of interest may vary from one to another. But there is a certain limit beyond which a bank cannot give you any further amount. In most cases banks refuse Business Loan as they are not sure whether the business will click of well or not. But we at A2Z Insurance & Financial Services not only help you with the finances but also help you take calculated risks. You might have to explain your business plans and aspirations to us when we work together on your capital needs. Your future plans as to where your business will stand two years from now and your balance sheet will be thoroughly studied before granting the loan. In the case of Secured Business Loan you will be asked to keep something as security or collateral. It may be raw or finished products. The borrower can also give cash advance as it is more of a liquid asset. The loan is securable at low interest rates. In the case of Unsecured Business Loan you do not have to keep anything as security but the rate of interest charged will be much higher as compared to secured loans. We, at A2Z Insurance & Financial Services work with you to help you decide the correct path to take so that your financial aspect is well managed.